Please note that for family health reasons, the letting of The Manager's House has been in a state of flux. We have stopped all advertising and stopped the quality assessment. We are not taking bookings with long lead times. However, we are using The Manager's House for family and friends (in which we include our many paying guest 'returners') or for anyone else who finds us even in the absence of commercial advertising. 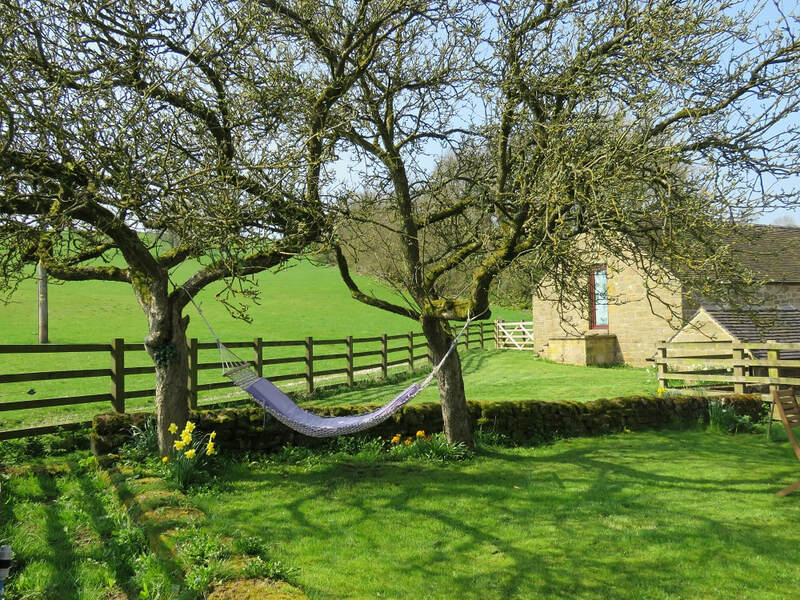 So, if you are looking for accommodation in Gratton, Bed and Breakfast or Self Catering, please contact us by the contact form or by telephone or by e mail. 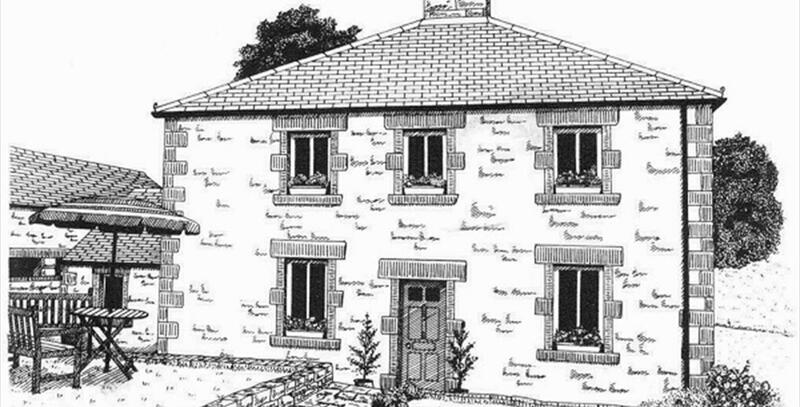 ​In 1885 the Stanton in Peak estate built The Cheese Factory at Gratton, to be run on a co-operative basis by the local dairy farmers. The building included a 2 bedroomed house for the manager and his family. The factory produced white Stilton until the Second World War when this became uneconomic. 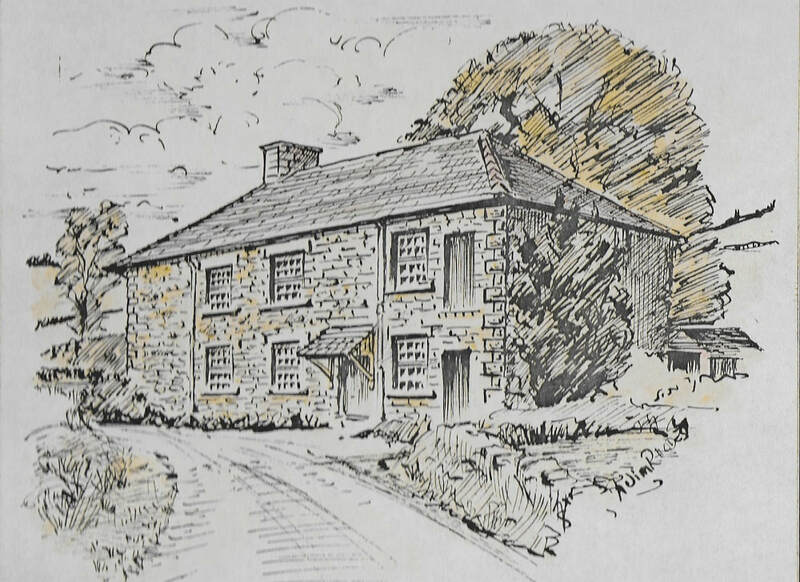 The Cheese Factory has now been converted into a home, with the Manager’s House as a guest annexe. 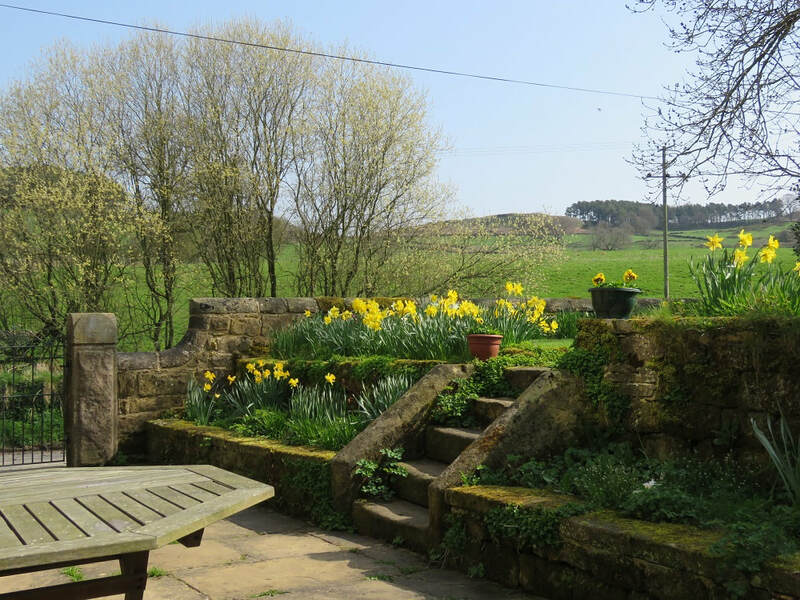 The Manager’s House is a substantial gritstone house with its own entrance and south-facing garden. 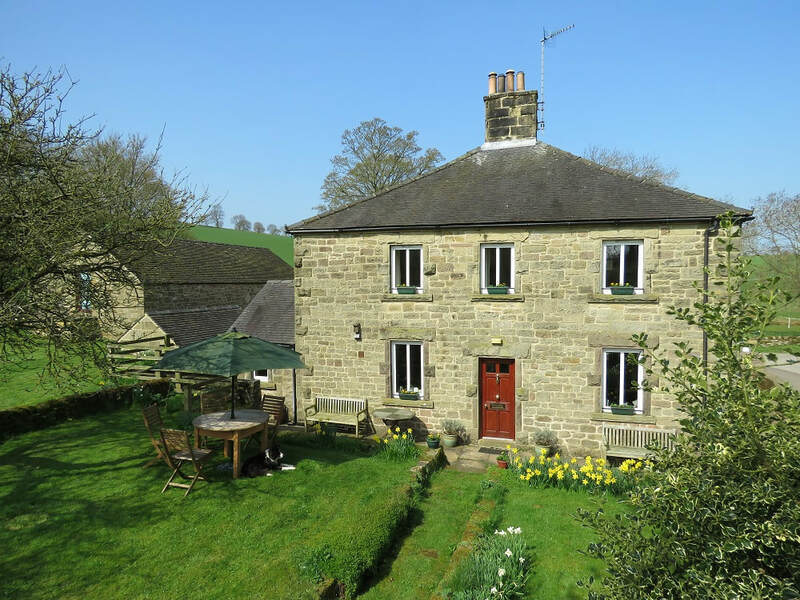 The Manager's House is let as self-catering holiday accommodation by the week or for short breaks. The house is No Smoking. To view a printable leaflet please click here. Close the window to return to this screen.